The Schoharie crash of October 2018 affected not just New York but also served to send ripple waves across the world as viewers took in images of the horrific limousine crash. And it’s happened before – just three years prior, a bridal party of eight were in a Cutchogue crash that killed four. As the deadliest transportation-related accident in 9 years, the Schoharie crash reignited concerns over the safety of limousines and even prompted a federal probe from the National Transportation Safety Board. A young group of friends celebrating a birthday turned deadly when their rented limousine spun out of control, exceeding speeds of 60 miles per hour downhill before fatally crashing. A stunning number of 20 people lost their lives that day in a crash that could have been prevented. At Sam’s Limousine, we take your safety seriously. That means keeping you informed and educated on the security measures we take to keep you & yours safe. The Schoharie crash was a tragic example of the need for safety regulations among rental vehicles. There were several issues that made for a ticking timebomb there in New York. In the case of the Schoharie crash, the wheelbase was extended to allow for more seats, and the availability of adequate seatbelts remains in question. According to the Democrat & Chronicle, limousine companies often purchase vehicles and use modifications or enhancements to make the vehicle more appealing. This may mean adding seats to alter the size and capacity or adding electrical or mechanical components that exceed the vehicle’s capabilities. Not surprisingly, it was later revealed that the Schoharie limousine had also failed its inspection and its driver was not even licensed. Any vehicle owner can tell you that inspections are a regular part of ownership, and it applies to limos, charters, vans, and buses as well. At Sam’s Limousine, we stand prepared with our own dedicated team of in-house mechanics to ensure the highest quality and attention to detail. Our mechanics do not service any vehicles except our own, ensuring that we always have the time and care available to invest into any issues that may arise over time. By employing our own mechanics, we can be sure that our vehicles are maintained by individuals familiar with the ins and outs of each vehicle, creating a familiarity that simply cannot be bought. This saves time and money, allowing us to pass our savings on to our customers while setting the precedent for ultimate security and safety standards in the industry. Sleek Sedan or SUV service – newer model MKS, BMW, and S-Class Mercedes sedans featuring all the upgraded safety features one would expect with a luxury brand. Sprinter Van service – Mercedes vans with 3-point seatbelts to ensure extra security. As a passenger, however, it’s important that you do your part, too. 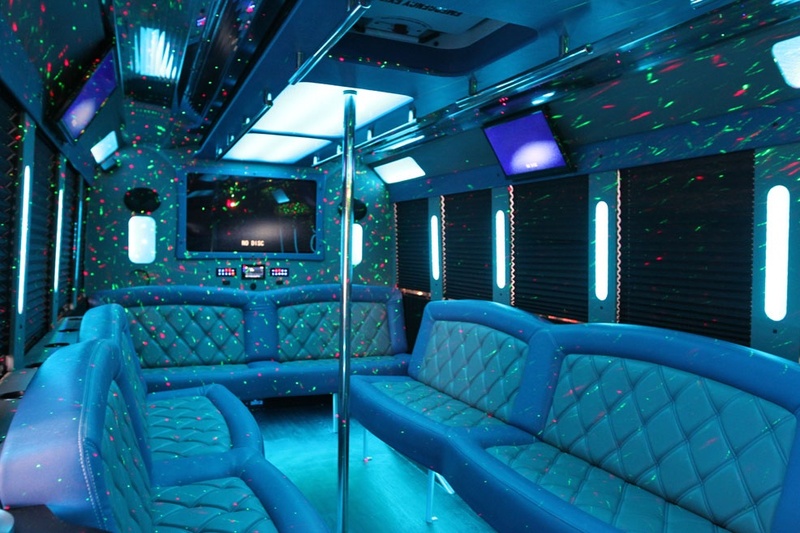 Even the most cautious passengers may throw caution to the wind amongst the party atmosphere of a limo. It’s simply not worth it, so don’t forget to buckle up. If you don’t, it’s possible that you could become a flying hazard to belted passengers, as noted by the New York Times. Have a good time but remember that you are still in a vehicle traveling at high speeds. Respect your driver’s need and ability to remain focused for the safety of you and your group. Do not allow the party to become so rowdy that it is a disturbance to your driver. Our drivers reserve the right to end a ride early if they feel they can no long safely and securely complete the ride. With incidents like the Schoharie crash still fresh in our minds, it simply isn’t worth the risk. Larger vehicles are required to display registration numbers, as mandated by the State Department of Transportation. This is easily identifiable by a big red sticker that reads “Houston Limo License.” Inspection stickers also change color with each year; this year’s pass is yellow, while 2018 was blue. Just these simple tips can, and will, save lives. It’s especially important because rental regulations can often fall subject to bureaucratic conflicts. Sadly, laws and regulations concerning limousines often become an issue of jurisdiction. For example, federal agencies are only able to police larger vehicles that cross state lines. At that time, they require that vehicles possess a $1.5 million public liability insurance policy and carrier records and follow federal work laws. They also must maintain an accident report with the Federal Motor Carrier Safety Administration, as well as a commercial driver’s license, or CDL. 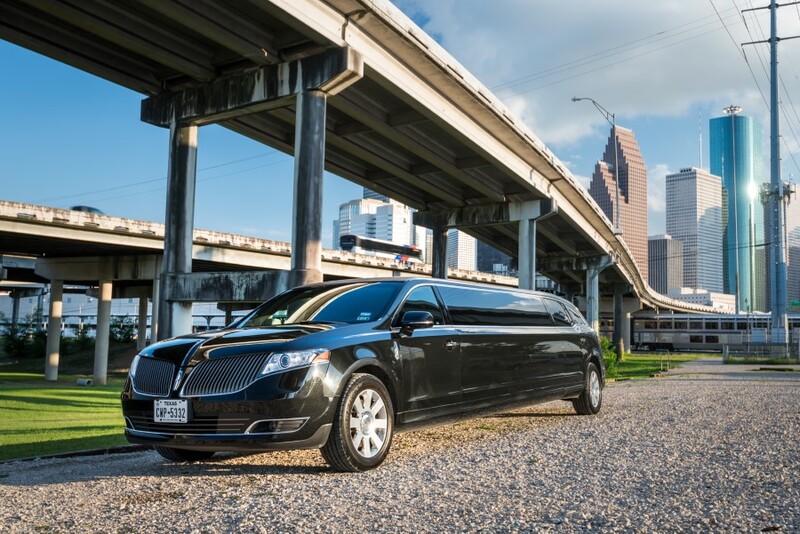 Within the great state of Texas, limos are often regulated the same way as taxis, but it is still greatly dependent upon the city. And, when the majority of rentals are limited primarily to local trips, it often falls to states and cities to create and impose regulations. An interesting caveat exclusive to Houston is that operating limos may not be older than 10 years of its make and model date. It makes sense, too – what about older vehicles whose parts are no longer made? Also in line with most state policies, Houston requires a current city license and a 20-point annual inspection in order to pass and receive certification. Popular infractions are usually punished by a fine and include things like include brake maintenance, bad tires, impaired windshields, and engine or mechanical issues. At Sam’s Limousine, we continue to stay on top of driving trends and new developments within the security sector to ensure your continuing safety. Background checks and random drug tests are all ways we at Sam’s Limousine continue to do our part in keeping our roads and communities safe. Ready to schedule a ride today? Give us a call!